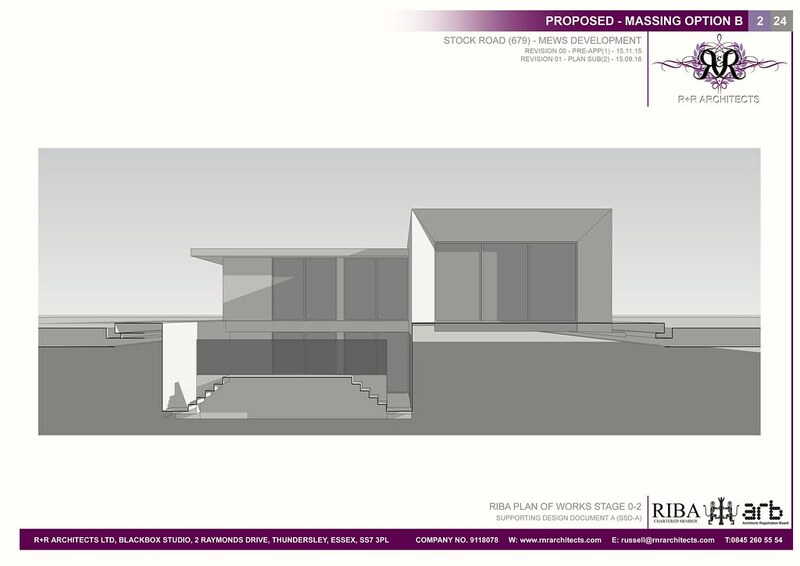 Ideas, diagrams and concepts are key development processes for a well resolved design proposal. 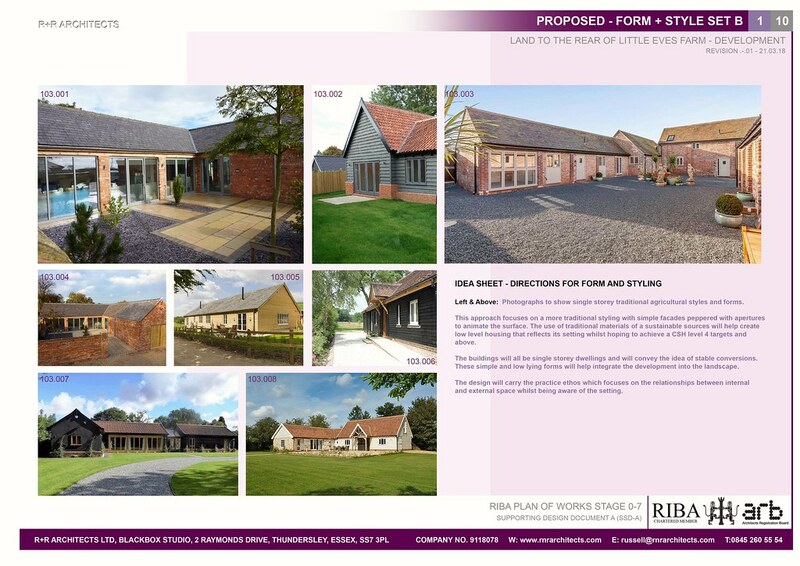 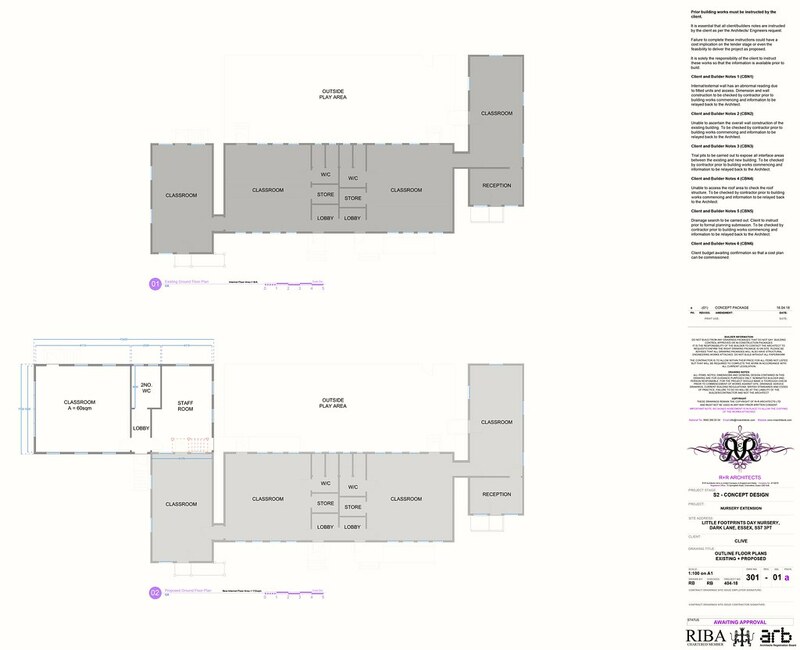 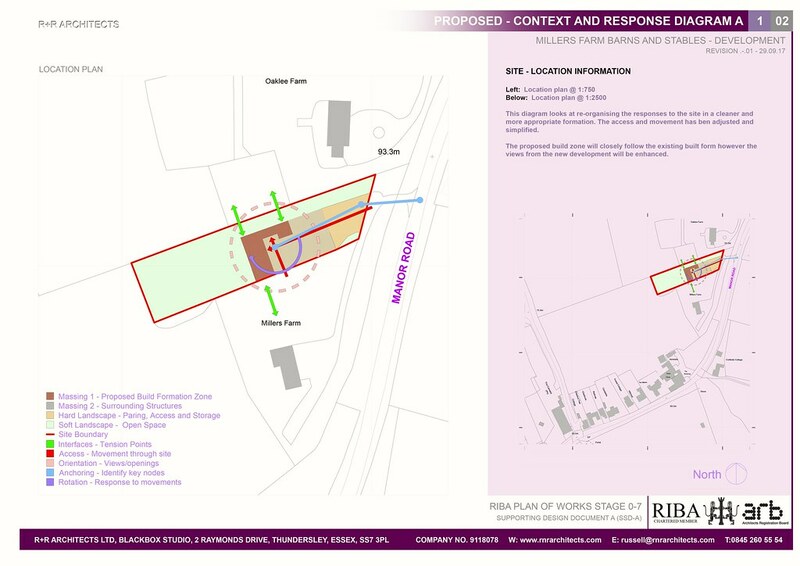 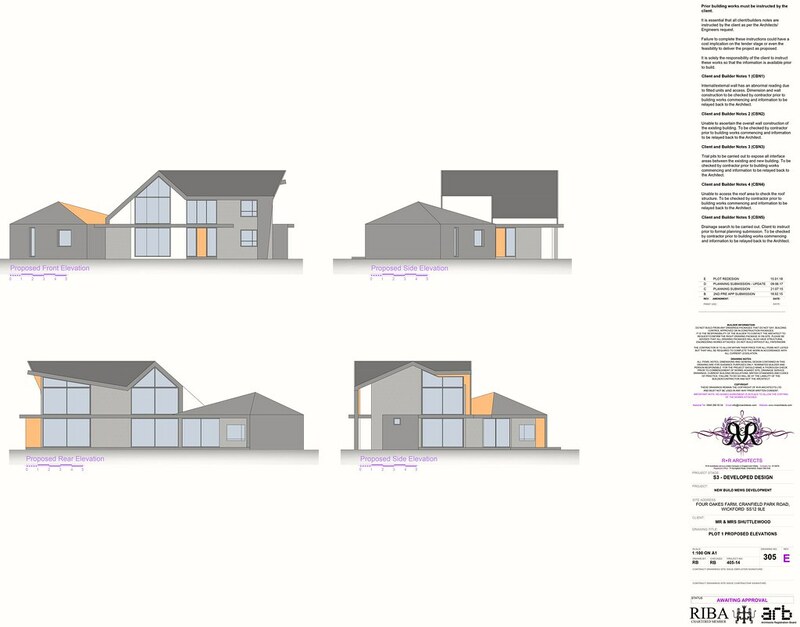 It is usual practice to only present fully refined works, however here at R+R Architects we believe that these sketch files provide an interesting insight into the mind of the designer. 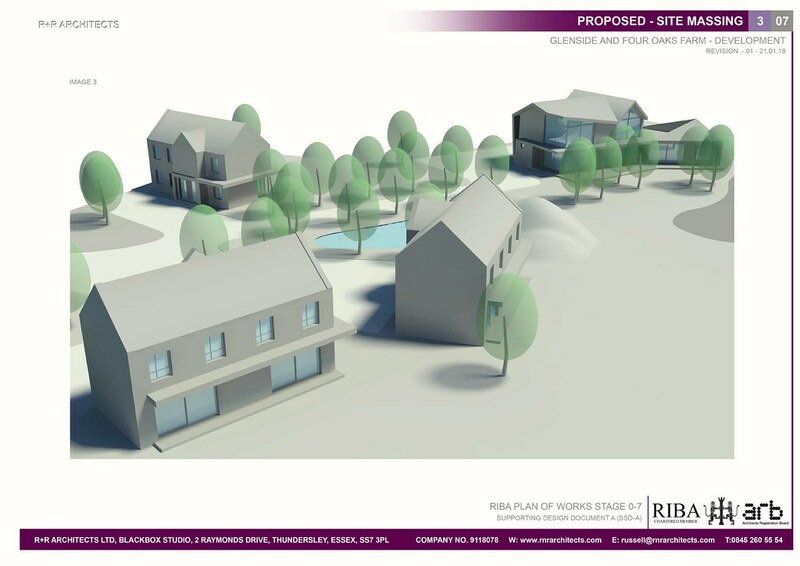 This presentation of imagery outlines the key stages of the project journey and helps explain the narrative behind the build. Please take some time to review or SketchBook. 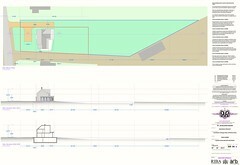 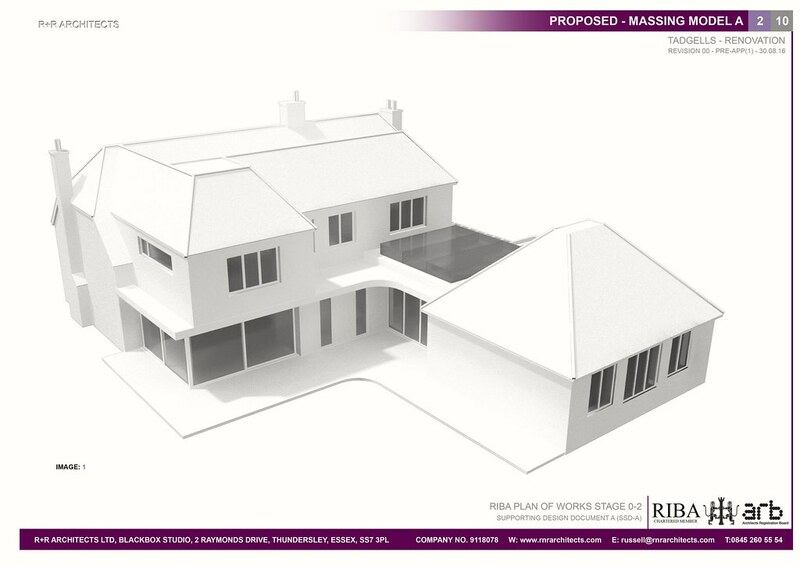 Spatial diagram for a single dwelling in Epping Essex. 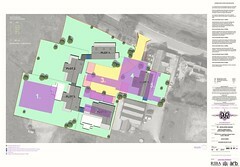 Previously developed land. 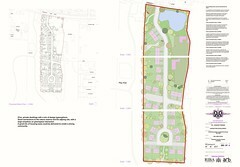 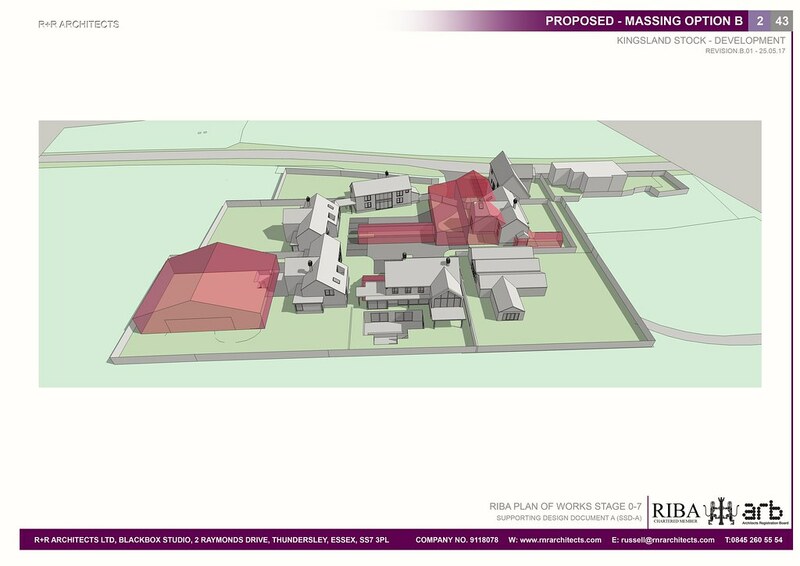 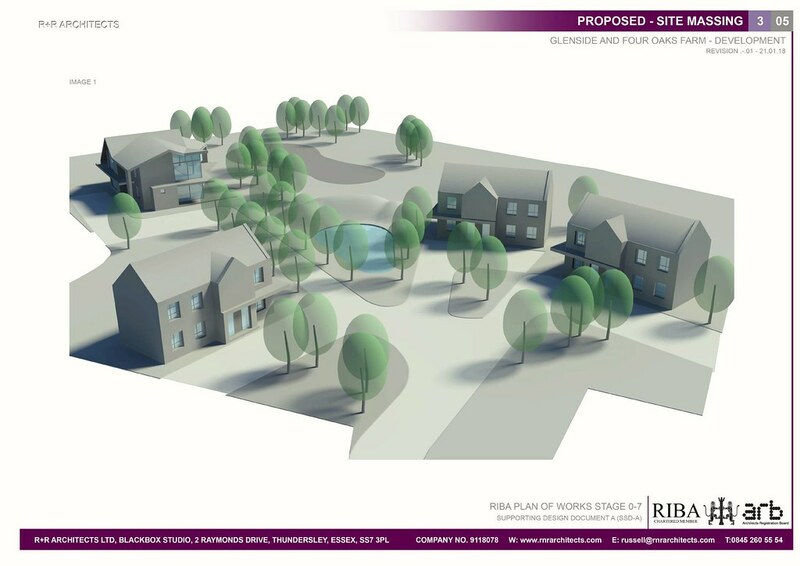 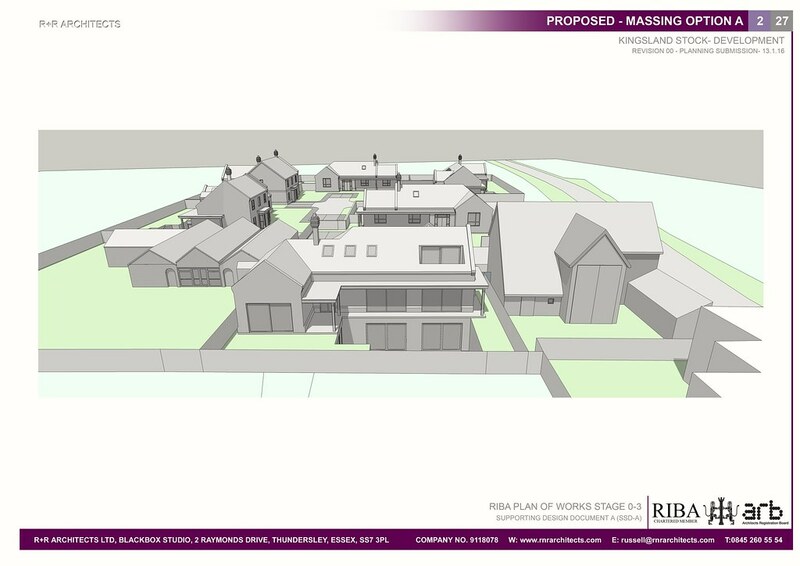 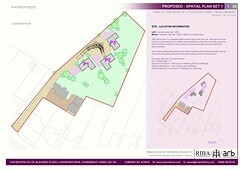 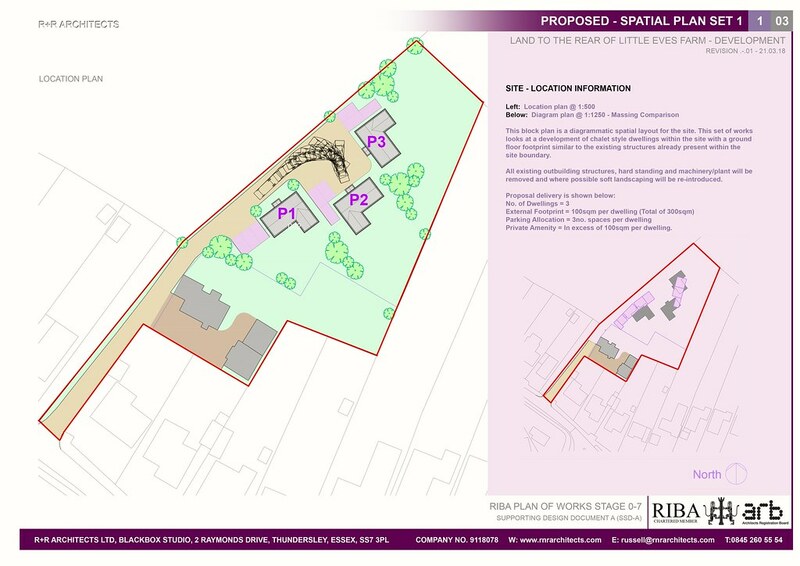 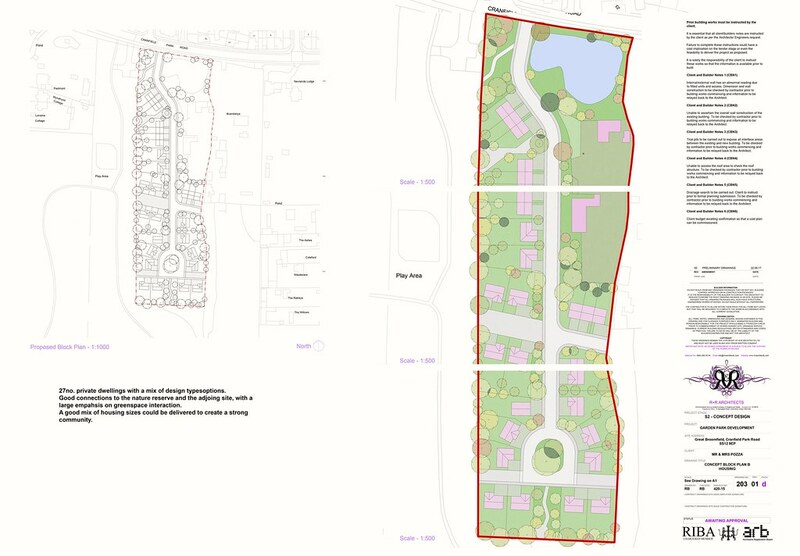 Master plan proposal for a housing scheme in Basildon Essex. 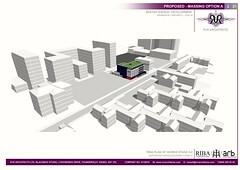 Diagramnatic block plan for site development. 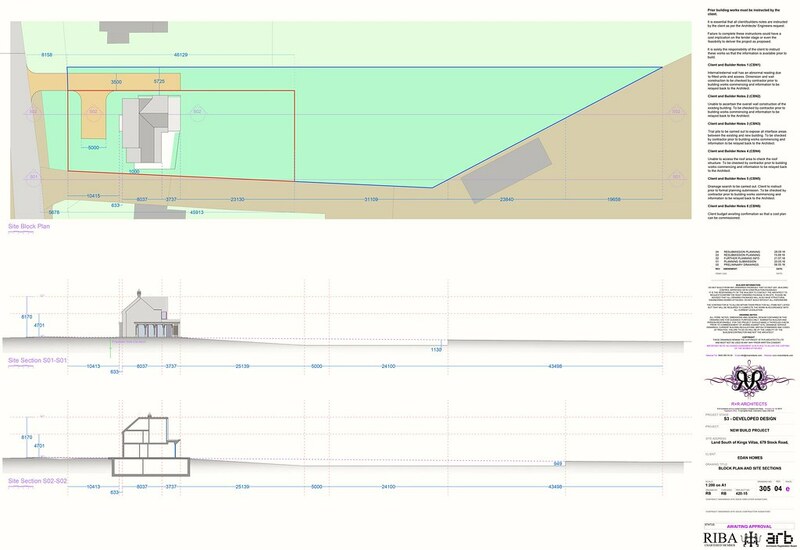 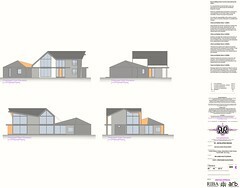 A nice simple extension yo a nursery proposal in Castle Point in Essex. Self build project massing views. New self build project in Basildon Essex. 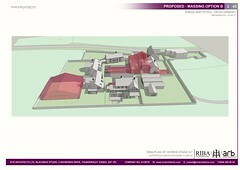 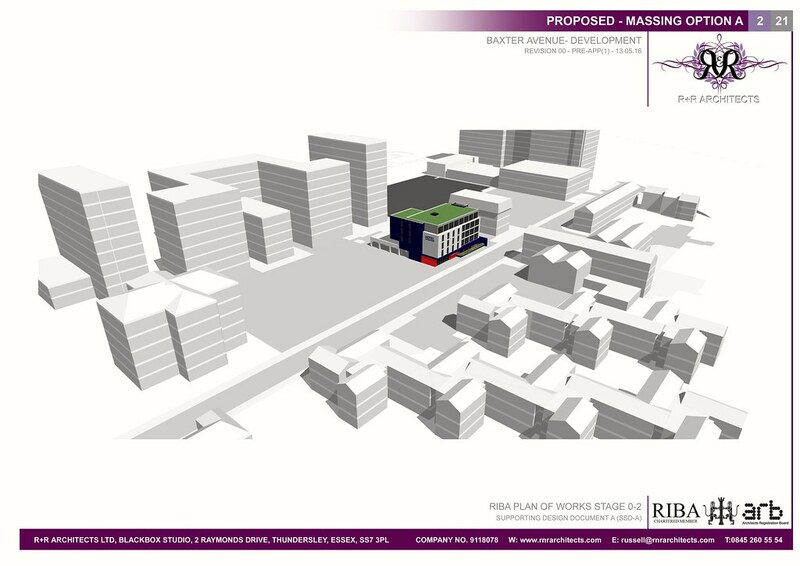 Massing study for Greenbelt application. 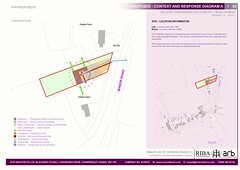 Link connection between listed building and the old bake house.